Hazlehurst FUMC uses the PhoneTree calling system for it's prayer chain. This is a technology based system that will call individuals to keep them up to date on church events as well as give prayer requests for individuals. 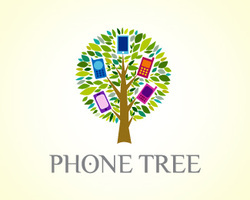 If you are not receiving the PhoneTree you can call the church office and give your phone number and ask to be added. If you have prayer requests or other information to get out to church members, please call the church office. This is an exciting ministry tool and is a very useful asset to the Hazlehurst FUMC.